Abofra means child. 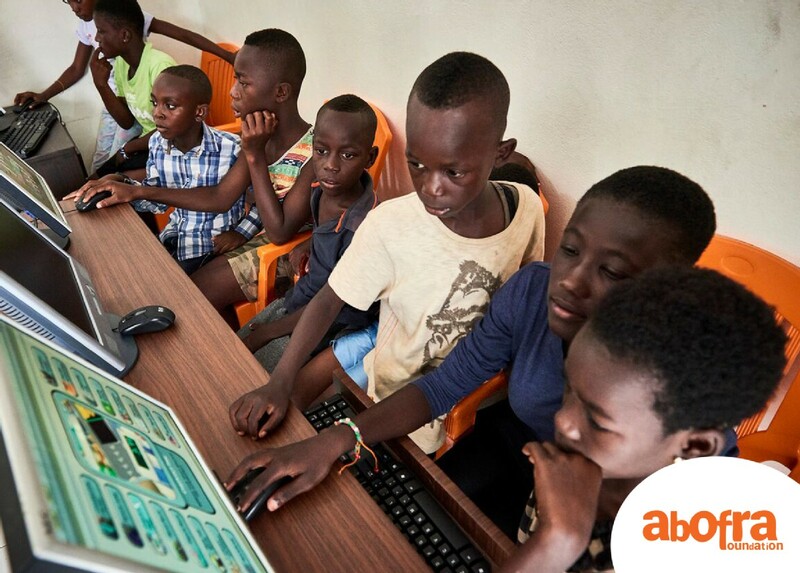 At Abofra Foundation, we believe that every child in Ghana must have easy access to a free computer education, especially the deprived child. Currently we have two volunteering opportunities. Volunteers for this project must not be a professional, just have basic knowledge in I.C.T. Abofra means child in Twi (local parlance). 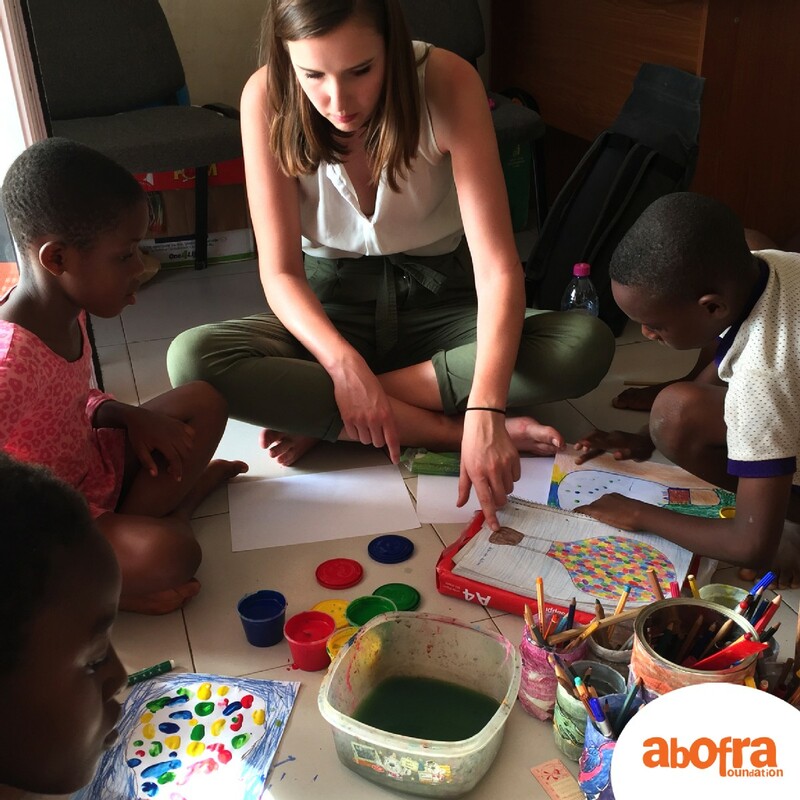 The Abofra Art Project is a platform that offers many benefits and foremost is how the arts grow the imagination of children especially the deprived. Through imagination, children generate ideas, and ideas are the engine of today’s global economy. 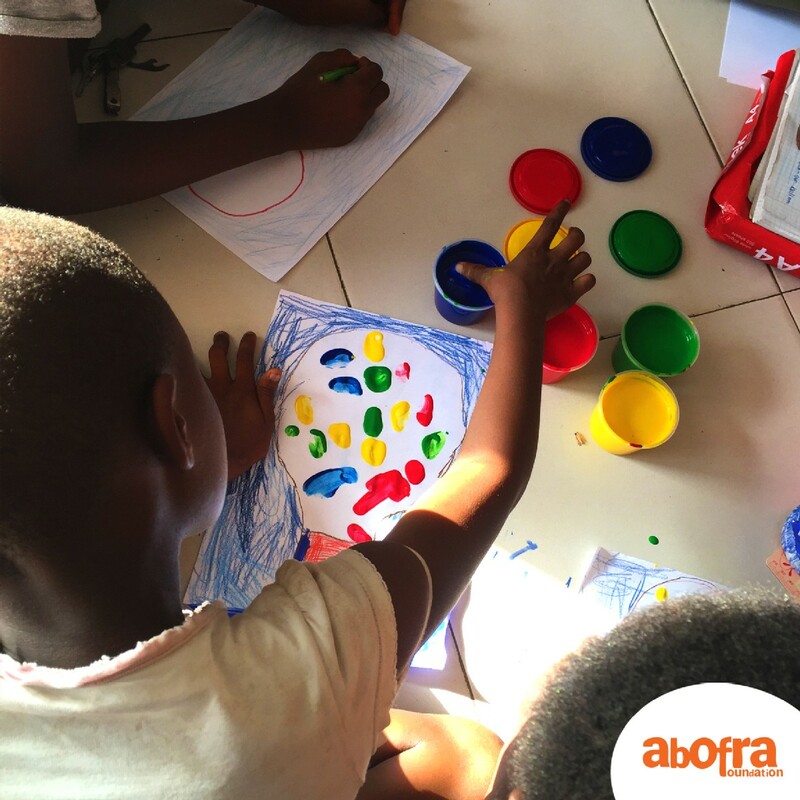 We at Abofra Foundation, believe that by embracing creativity in children, they then embark on a journey create and innovate. Volunteers for this project must not be a professional, just have love for art and children. Available year-round. You choose the start and end dates. "Hello everyone! 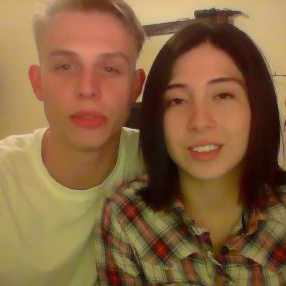 Syler is my name, I volunteered with my girlfriend(Karen) in March this year. We experienced alot, from food, culture, music and more. We learnt a new word "akwaaba" which means welcome in the local akan language. More importantly was the program we volunteered for "Abofra Disability Project". I recommend everyone to also volunteer!" 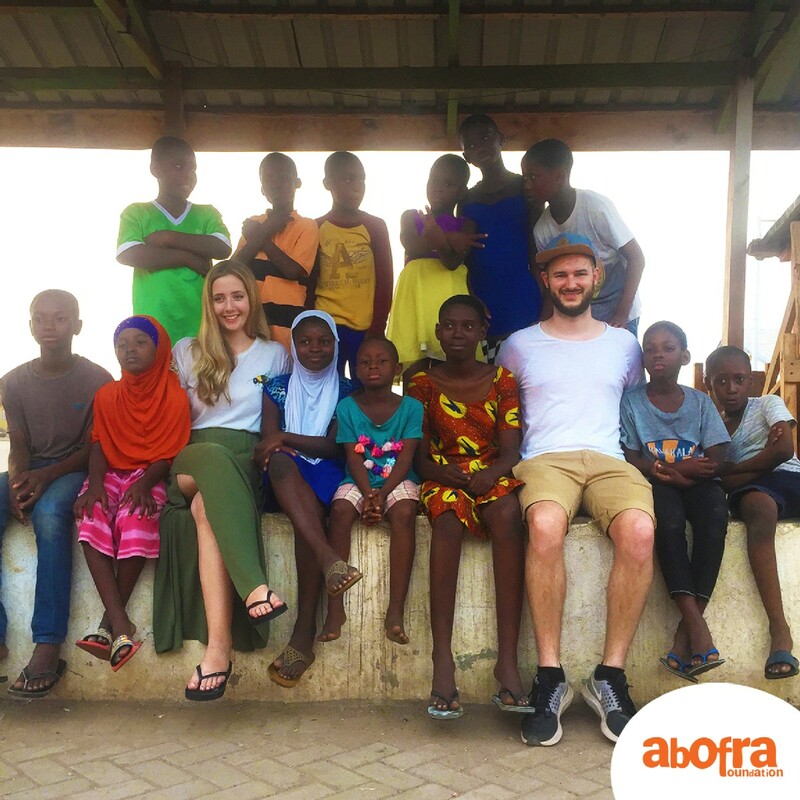 "I have personally visited and seen the good work being carried out by Abofra Foundation. Keep it up!!" Eli Raeside - A good cause everyone must know about! "This charity is amazing and is literally changing lives ❤️, Miss the people, the Ghanaian food and trips. I can't wait to be back again!" • An experience that will last a lifetime! P. O. Box MD 415, Madina, Ghana. Computer Afternoon School (CAS) Project is a free computer training school for deprived children aged 6 to 17 years old. The training is every day between the hours of 3-6pm. Most children leave school by 2 pm. 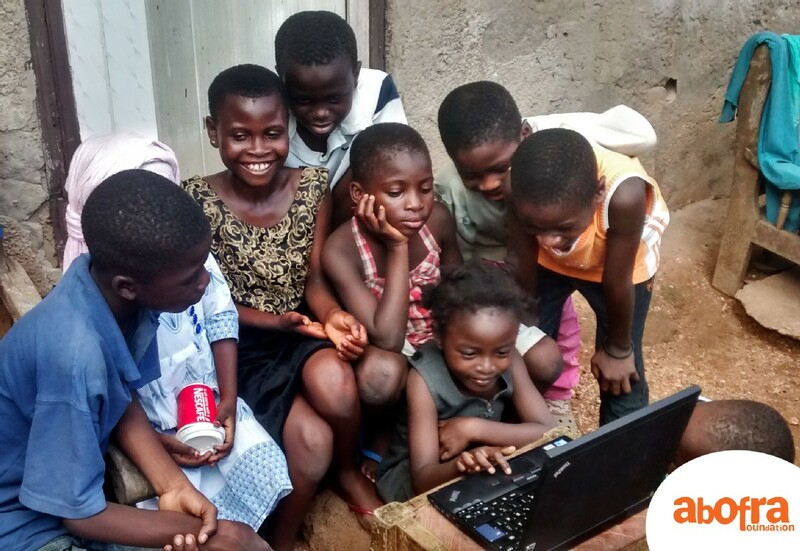 CAS provides these children with hands-on computer training and engages them in a positive manner in order to encourage them to avoid social vices. It is carried out on weekdays and on Saturday (9 am to 11 am) mornings. Abofra Foundation is looking for individuals that share our mission and vision and will want to be part of our team. Please send us your CV/Resume or we can set up a video call appointment to discuss. Together let's make the world a better place. 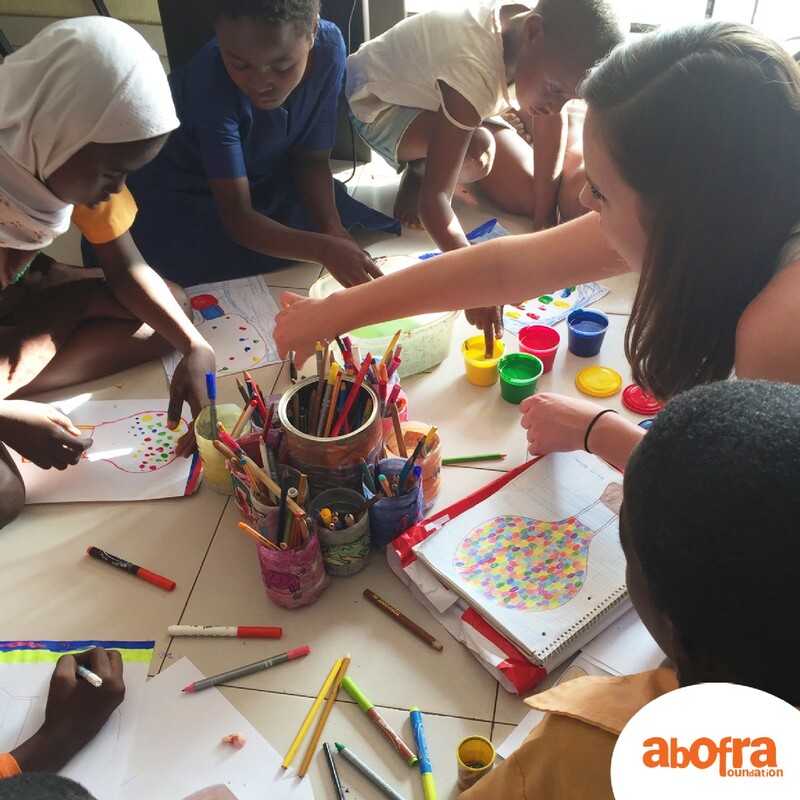 The name Abofra means a child in the Akan (Twi) language in Ghana. We chose this name because children are the hope and future leaders of every town, community, country, and nation. So the well-being of children is our greatest concern. Initially, with the support from family and friends, we saw to the start of the Abofra Foundation. Kwasi Ampadu and his team are determined to see that every child in Ghana has access to basic needs: good health, clean drinking water, education, etc. The early activities of any child are very important since they will determine the future of the child. We believe in the total development of children through activities focusing on health, education, and support. Engaging vulnerable children in these activities will lead to the development of the entire community. Mission: To promote holistic human transformation, human dignity, and integrated development programs that focus on children. Vision: To help create a better future for the children in our communities through computer training, health care, and support for vulnerable children. Goal: To see developed and empowered children.  We at Abofra Foundation would love to hear from you!